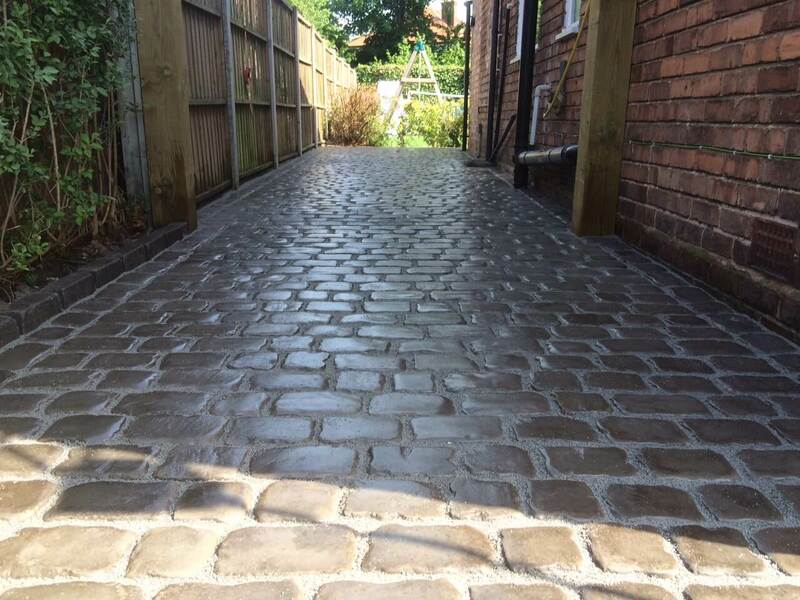 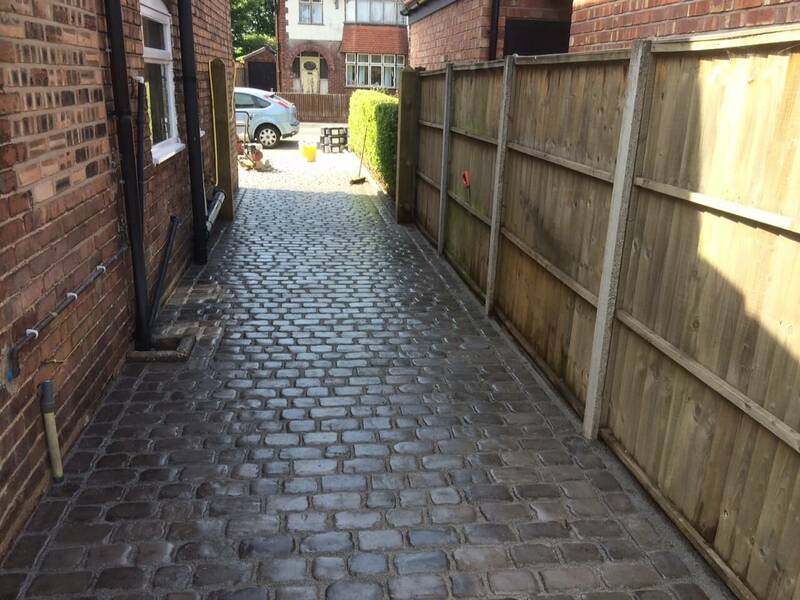 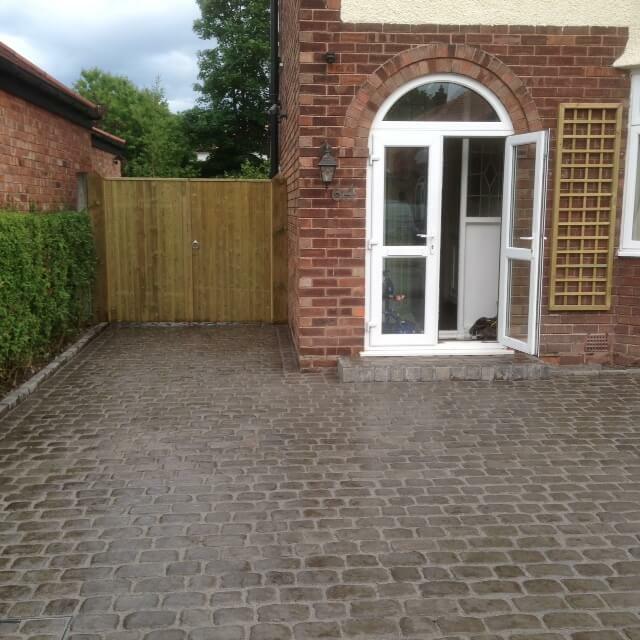 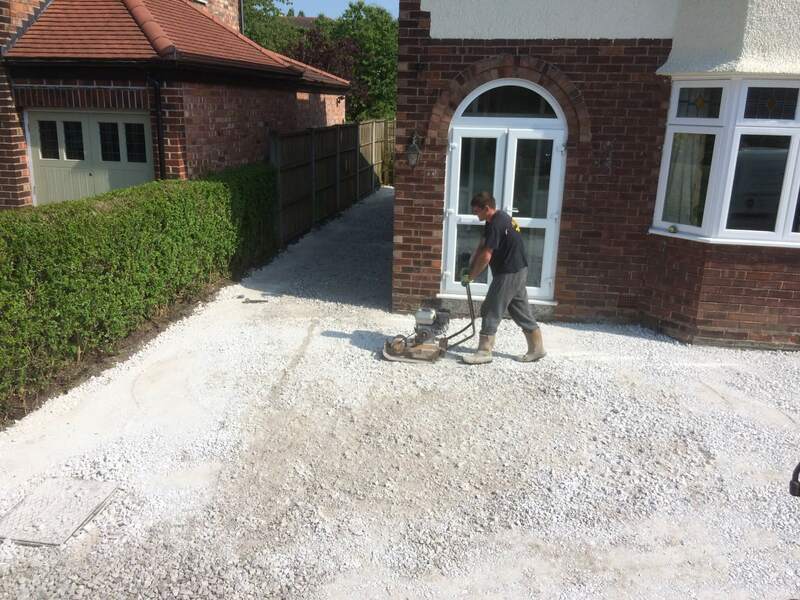 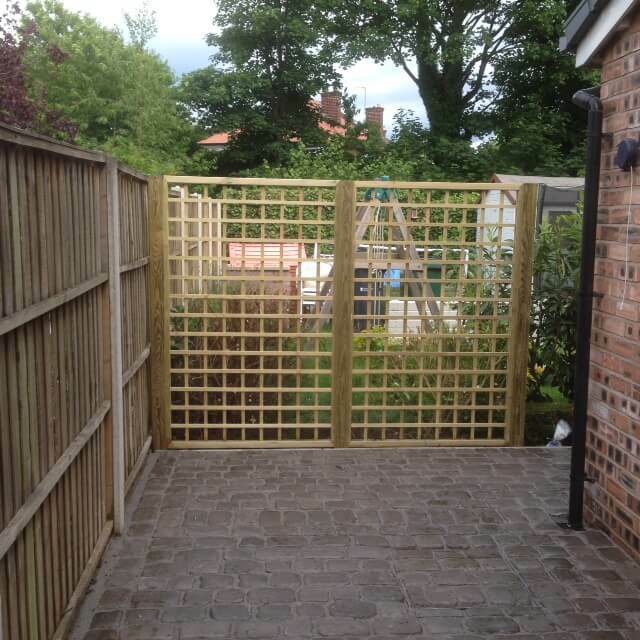 This Drivesys Original Cobble driveway project was carried out at Chester area of Cheshire. 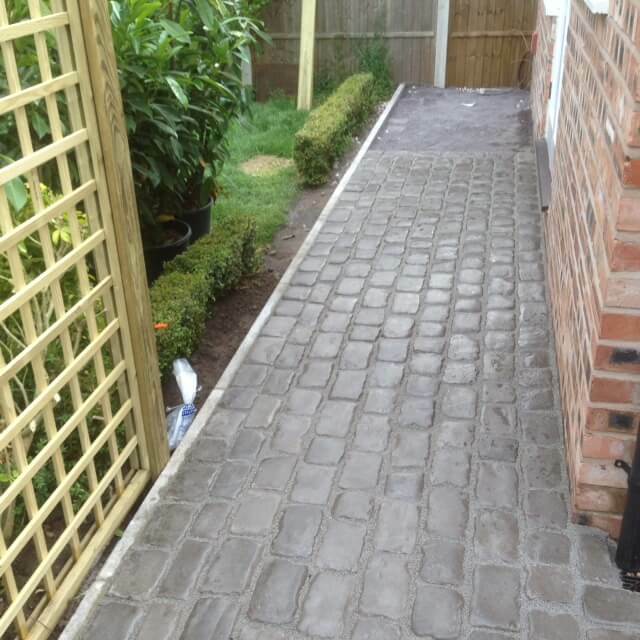 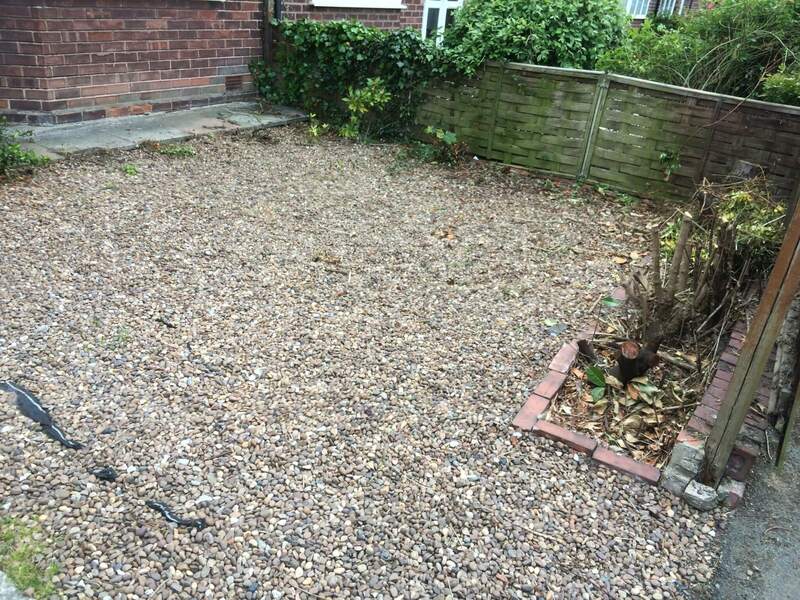 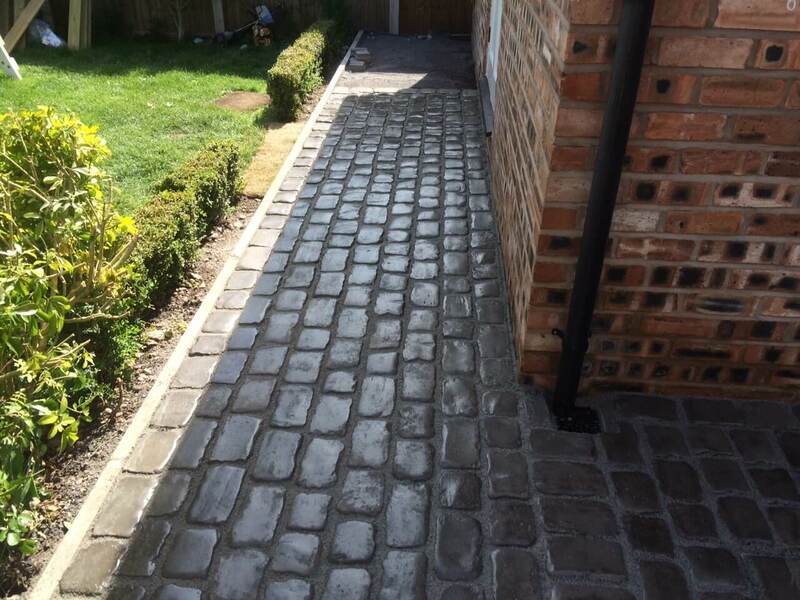 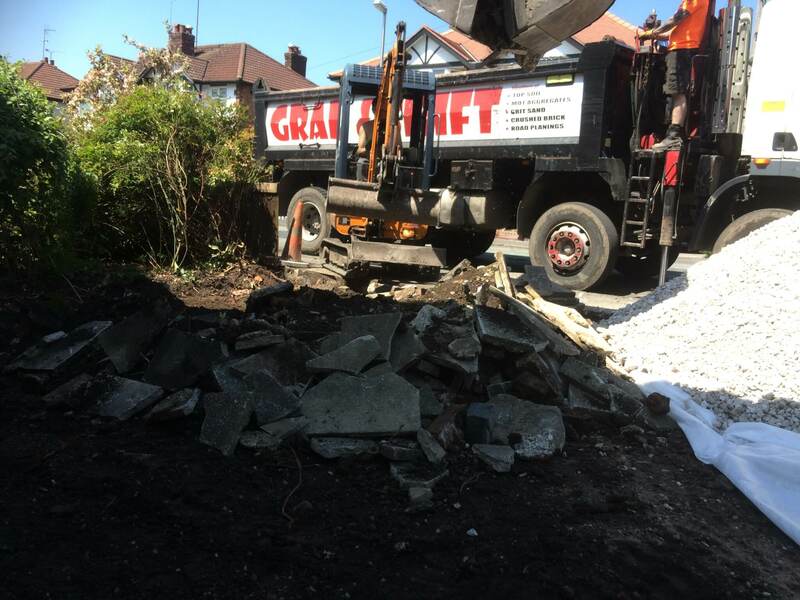 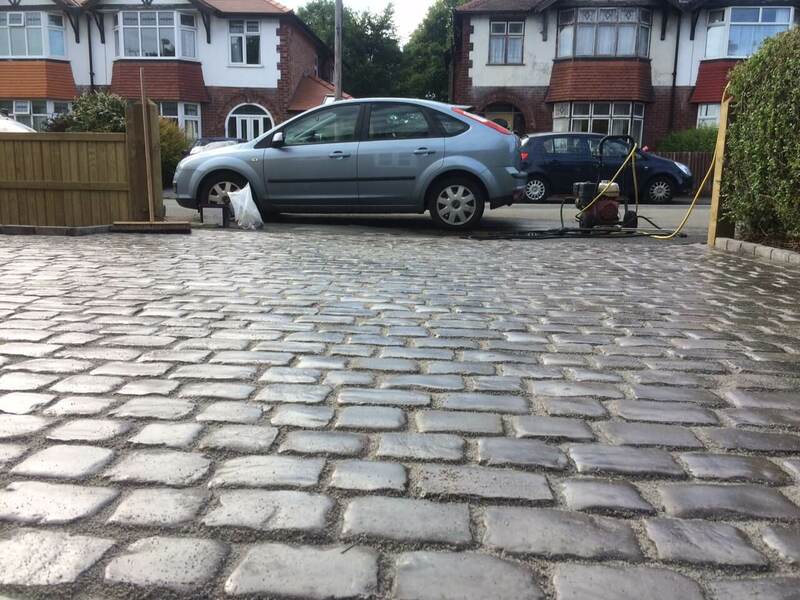 We transformed the front drive using Marshalls Drivesys Original Cobble in Iron Grey colour. 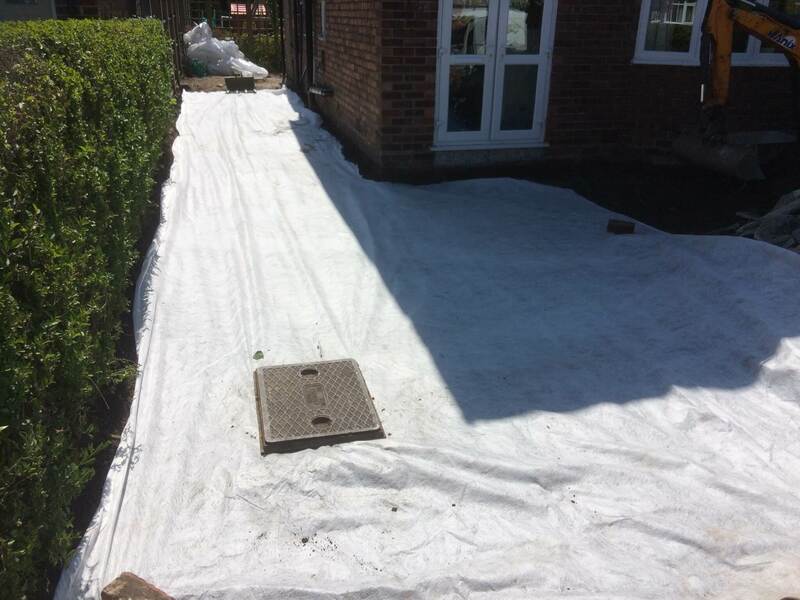 We first excavated the ground to the required depth and installed a geo-textile membrane to prevent aggregate migration. 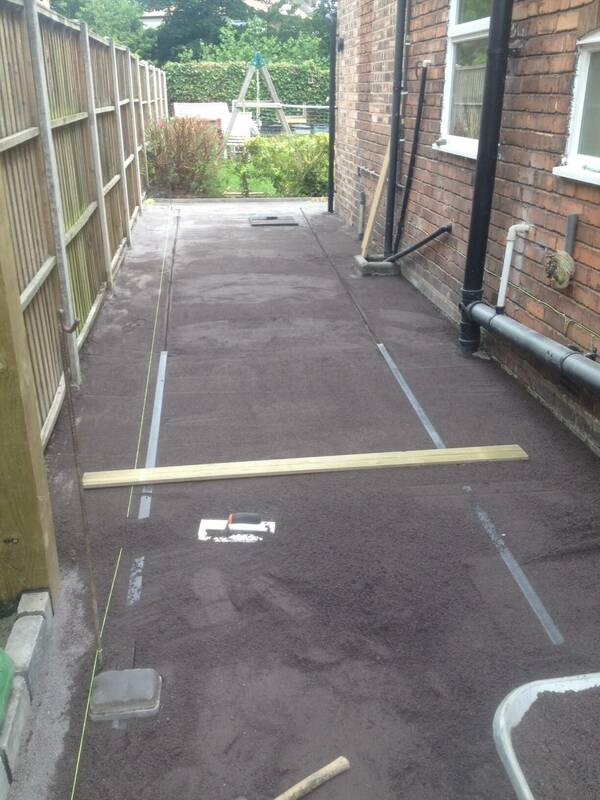 Then we installed sufficient foundations using MOT type 1 which was compacted. 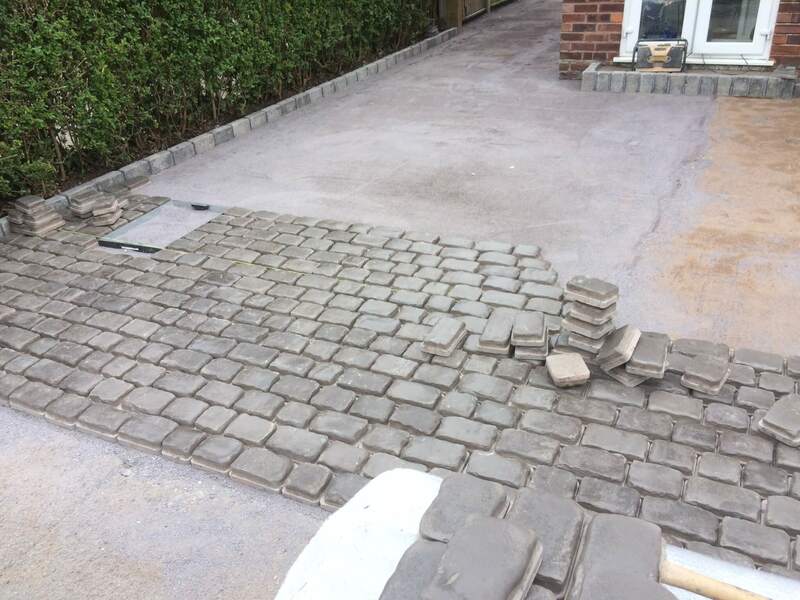 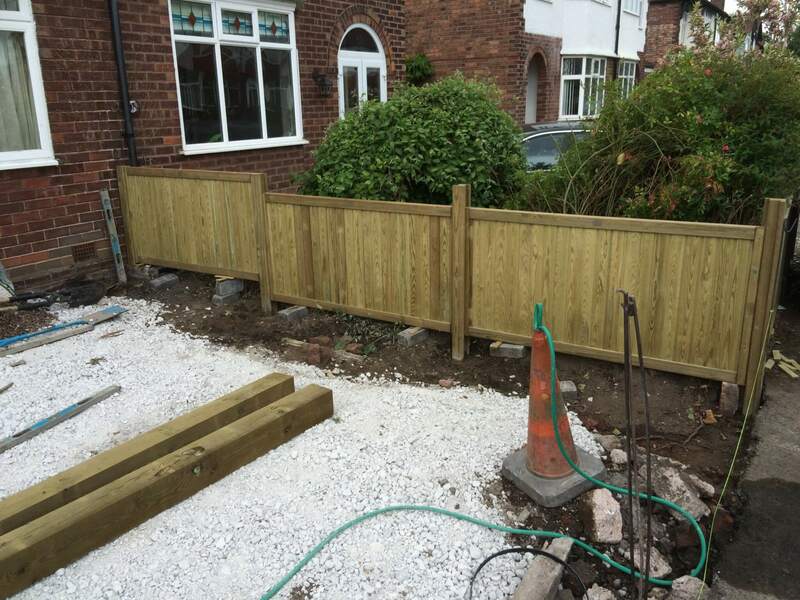 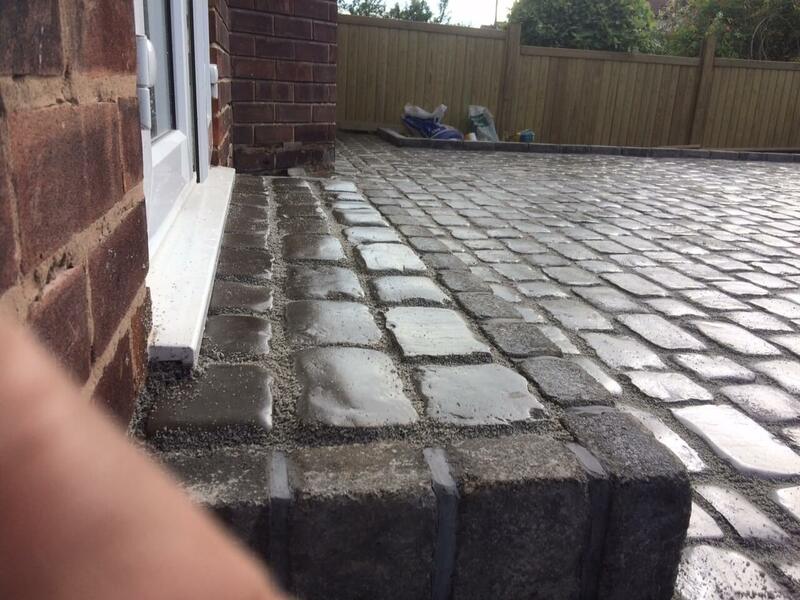 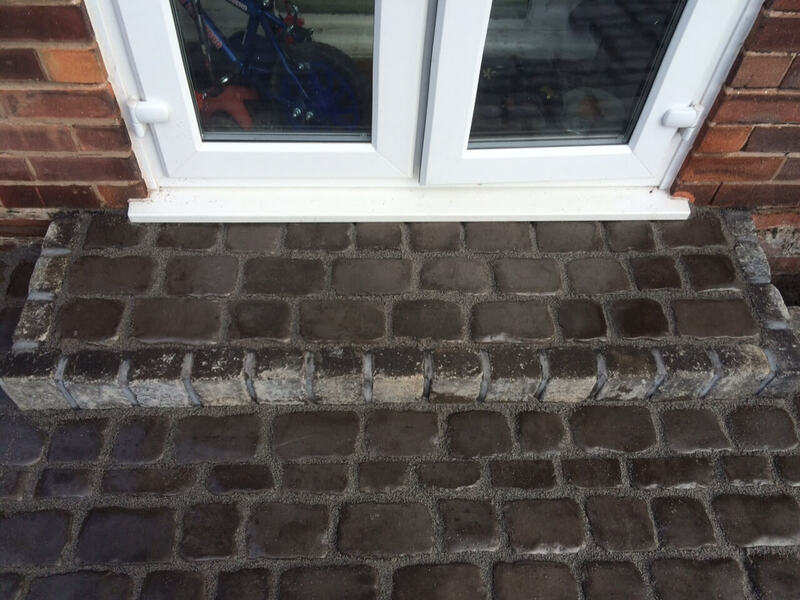 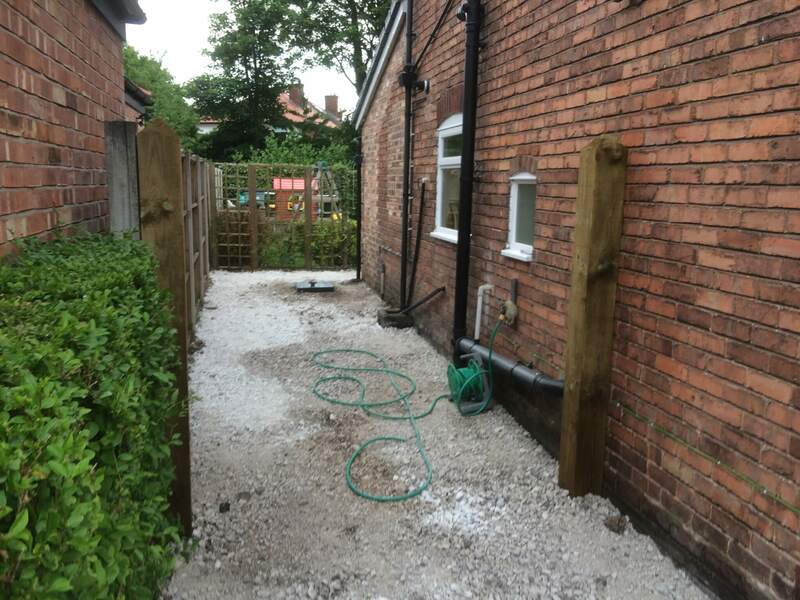 Once the foundations were complete, we installed Drivesett kerbs to create a raised edge along L shape in the corner.